It appears that this decision of the Supreme Court will greatly assist PSU’s tenants battling steep hike in rents and fighting for proper maintenance of essential / basic services / facilities since they can now invoke provisions of the State Rental Law being Small Causes Court. It appears that with this decision, the Supreme Court addressed the question as to whether tenants under the Public Premises Act, a central legislation, could not take recourse to the protective provisions under the state tenancy law, which governs private landlord-tenant relationship. As stated above, the Supreme Court held that the two Laws can sit side by side and their provisions are not conflicting. It further held that PSU’s like Banks, LIC, BPT, NTC, GIC etc. cannot increase rents arbitrarily or unreasonably. A tenant who feels a hike is irrationally high can now move the Small Causes Court for fixation of standard rent. Also public premises tenants can now get their premises repaired and maintained by the PSU in Maharashtra by invoking the provisions of the State Rental Laws as Public Premises Act had no provision for seeking restoration of basic facilities. (ii) It specifically allows for fixation of standard rent and permits yearly increases. (iii) It prevents landlords from withholding power supply or other essential services and offers a remedy to the tenant if the landlord is in breach of such a duty. (i) It governs eviction of unauthorized occupants from public premises. 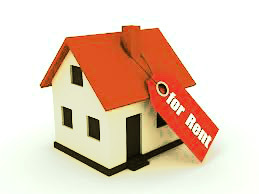 (ii) It allows recovery of rent arrears from tenants. (iii) It provides a separate mechanism for speedy recovery of public premises. In a gist, the above recited decision of the Supreme Court, giving jurisdiction to the Small Causes Court to resolve disputes between PSU tenants and PSU Landlords, is a welcome verdict which was so far handed by the estate officers of the Public Sector Undertaking. can you specify which judgement are you referring to? sushant, with respect to, Public Premises Act: It allows recovery of rent arrears from tenants. what happens if the evicted tenant cannot afford the rent arrears? 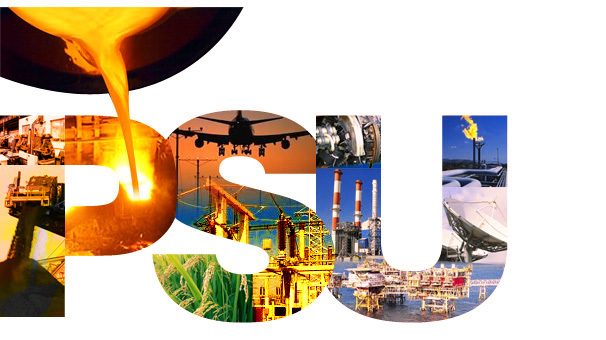 what realistic action is taken by such PSUs?